Gauzy London bass/dream-pop from James Blake's touring partners, Cloud Boat, backed with widescreen Synkro mix. 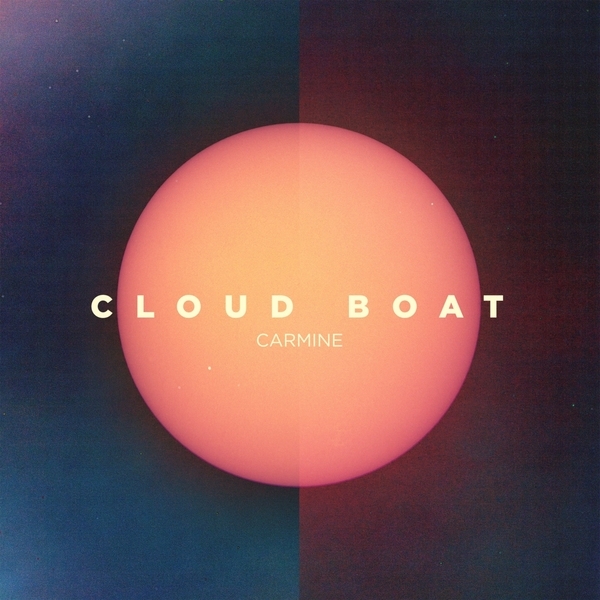 'Carmine' is Cloud Boat's first new release since their 'Book Of Hours' landed in 2013. It's romantic, heart-ache pop for those who like that kinda thing, but we much prefer Synkro's bass-heavy remix, which treads a fine line between heart-bursting lushness and ruggedly moody rolige.